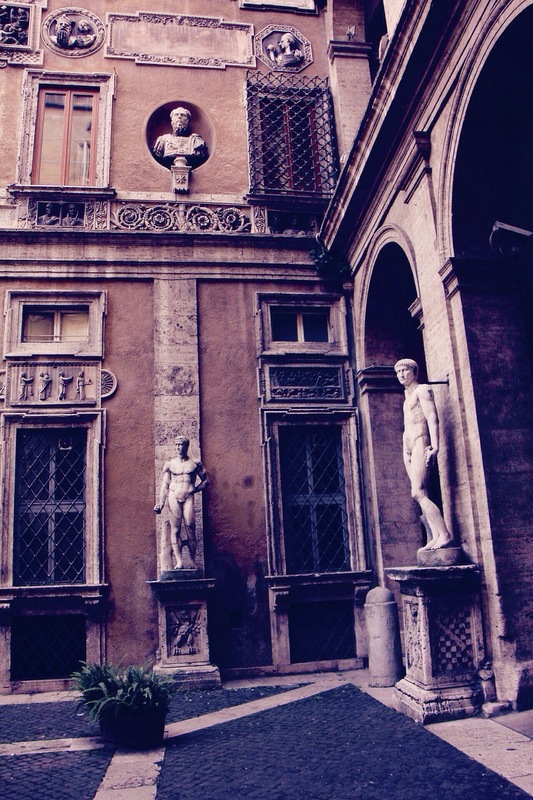 Image | September 24, 2013 June 7, 2016 | a love letter to rome and italy! I can’t believe I will be back in Italy in five days! Returning to the dream.